Hey Artists! 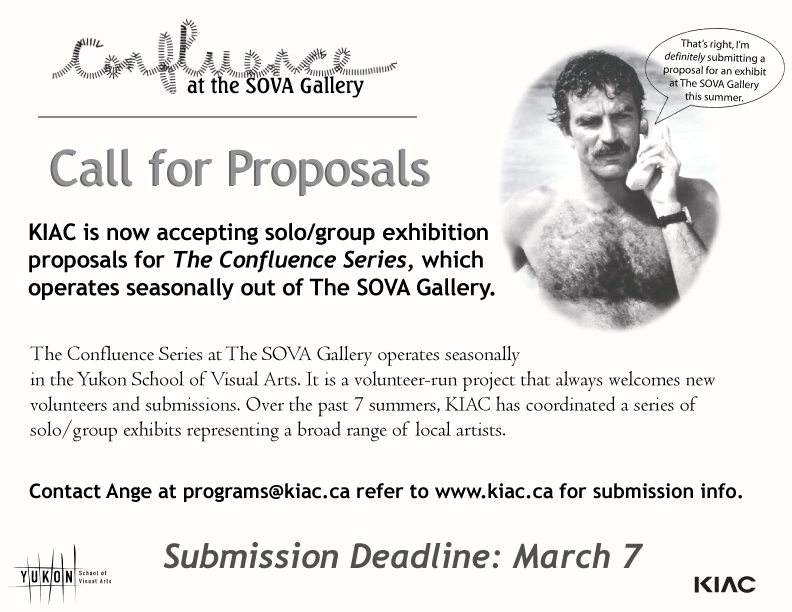 How about a show in The SOVA Gallery this year? A great chance for local and emerging artists to get their work out there! Reserve now for Dinner and a Movie!